iPads can enable classroom activities in new ways. Students can use iPads to take notes, share ideas, participate in polls, capture video and audio, and access course materials. We have 30 iPad Air 2 devices for faculty to reserve and explore. To check out an iPad, you must present a valid Penn ID and complete an iPad Lending Agreement form. You may fill out the form in advance and bring it with you to the Fisher Fine Arts Library circulation desk when your equipment is available for pick-up. 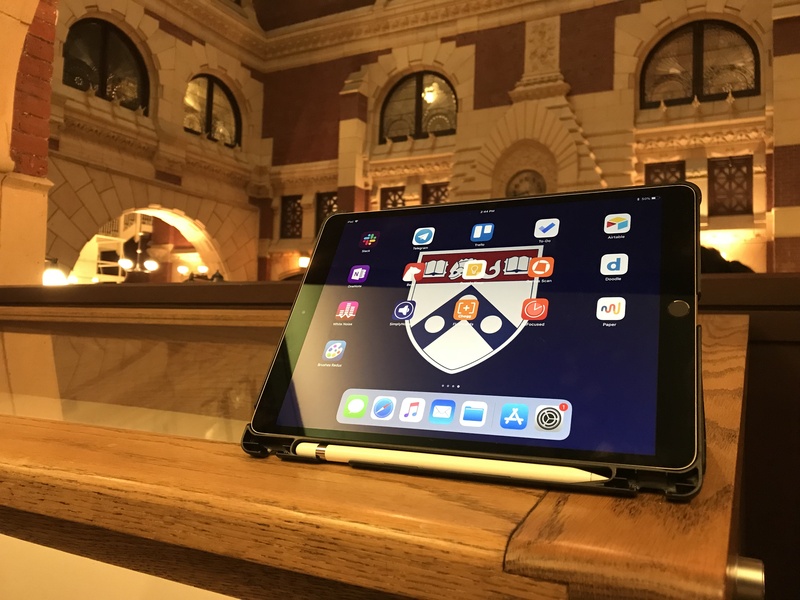 iPads are available at the Fisher Fine Arts Library for Penn students, faculty, staff, and associates with PennKey and valid PennCards for a loan period of 7 days. We hope that borrowers will explore the features and applications of the tablet and put the technology to use in teaching, creating, studying, or collaborating. Feedback on your usage and suggestions for applications is always welcome! 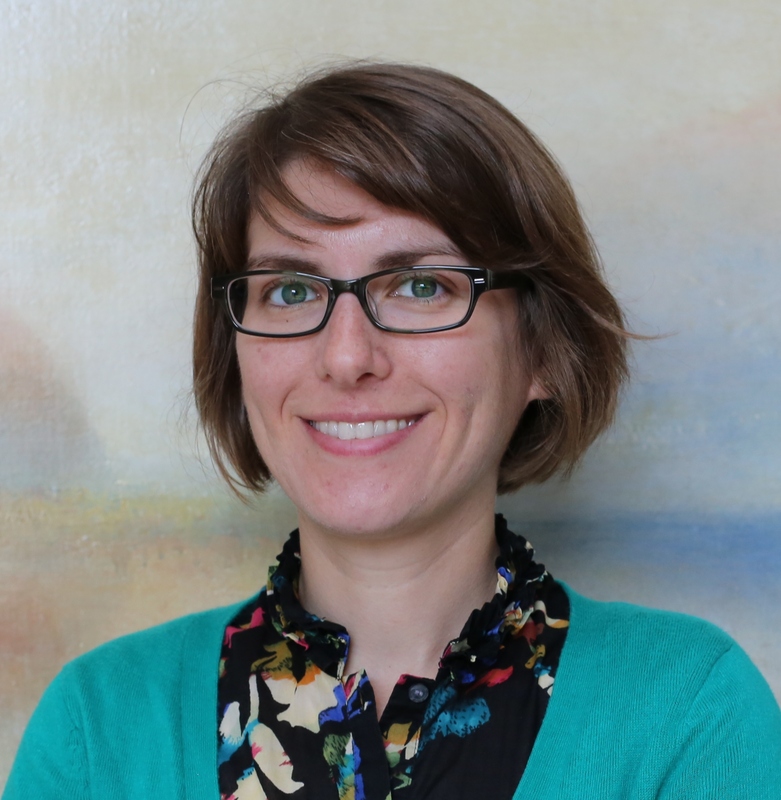 Please contact Patty Guardiola (pguar@upenn.edu) at the Fisher Fine Arts Library with specific questions about the iPad lending service or to request multiple iPads.